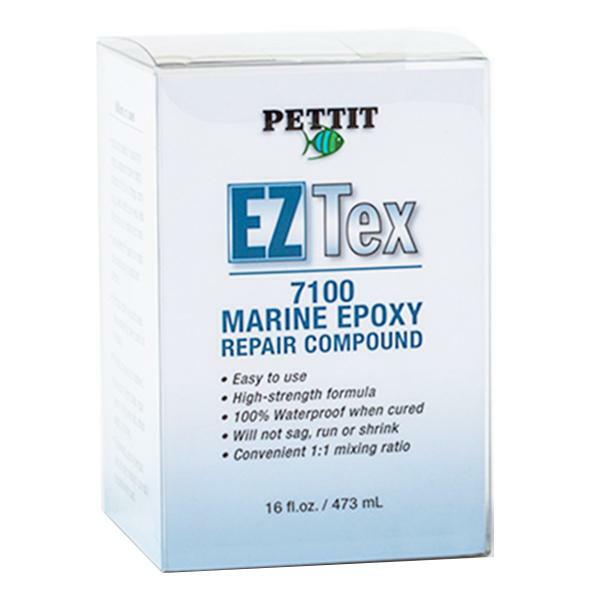 EZ-Tex is an easy to use marine epoxy repair compound for use where a high strength, waterproof, permanent repair is needed. This unique formula creates a tenacious bond to most surfaces. Its buttery consistency will not say or shrink and is excellent for filling cracks, gouges and voids. A 1:1 ratio makes mixing easy. EZ-Tex can be sanded, drilled, tapped, sawed and painted once cured. 100% waterproof when cured. 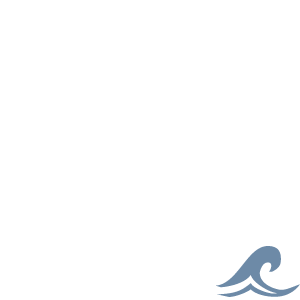 Can be used above and below the waterline. Will not sag, shrink or run.